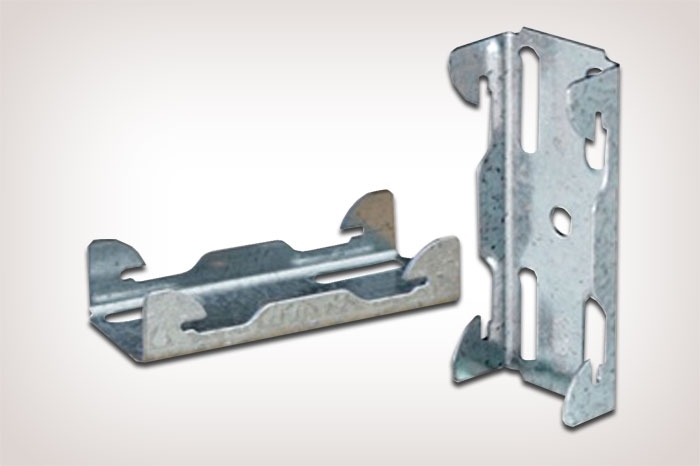 The Resilmount A237's simple design allows it to adapt to a variety of applications. This product is cost effective, consistent and reliable. 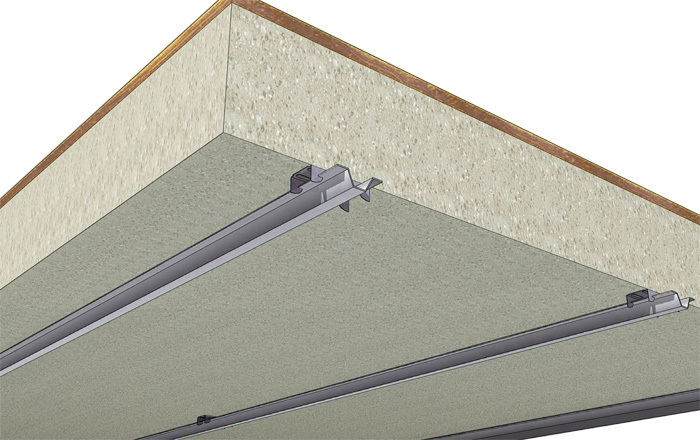 The Resilmount A237 limits the connection point between the gypsum board and the structure in the walls and ceilings. It has been acoustically tested and is sure to improve your projects acoustical performance. If the project demands low cost and an effective performance look no further than the Resilmount A237. This simple metal contraption is a common and easy solution for many contractors and home designers and there are testimonials to prove it.